Luzon island. Situated just 21-kilometre (13 mi) south of the capital, it is one of the most industrialised and fastest growing provinces because of its close proximity to Metro Manila. With a population of 3,678,301 in 2015, it is the most populated province in the country. 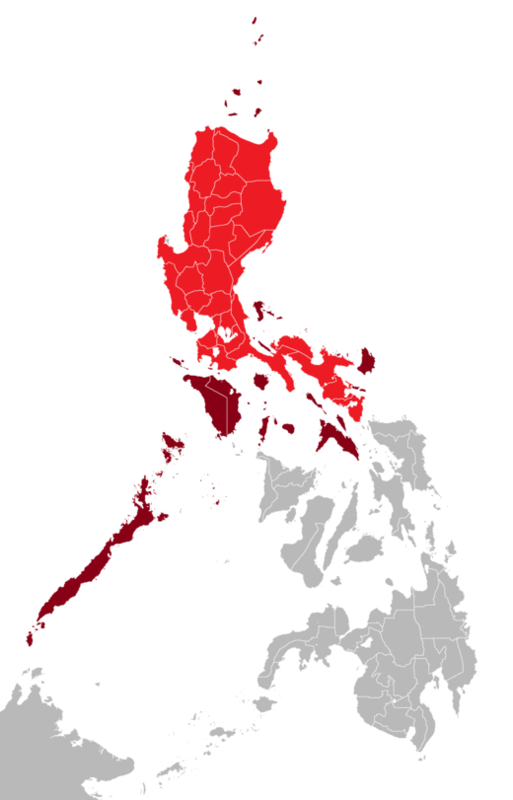 For over 300 years, the province played an important role in both the country's colonial past and eventual fight for independence, earning it the title "Historical Capital of the Philippines"